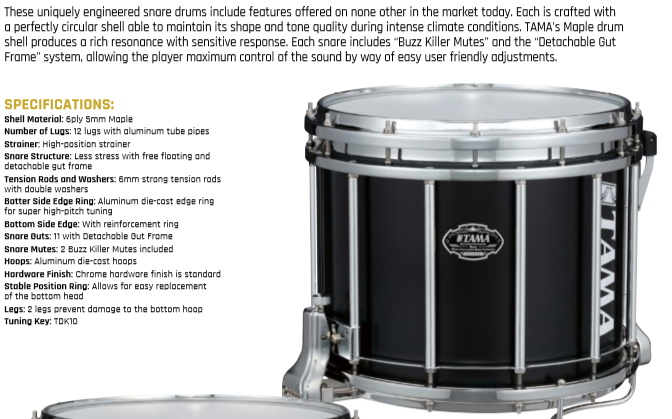 $18,999.99 This may be in stock for quick delivery; please call! 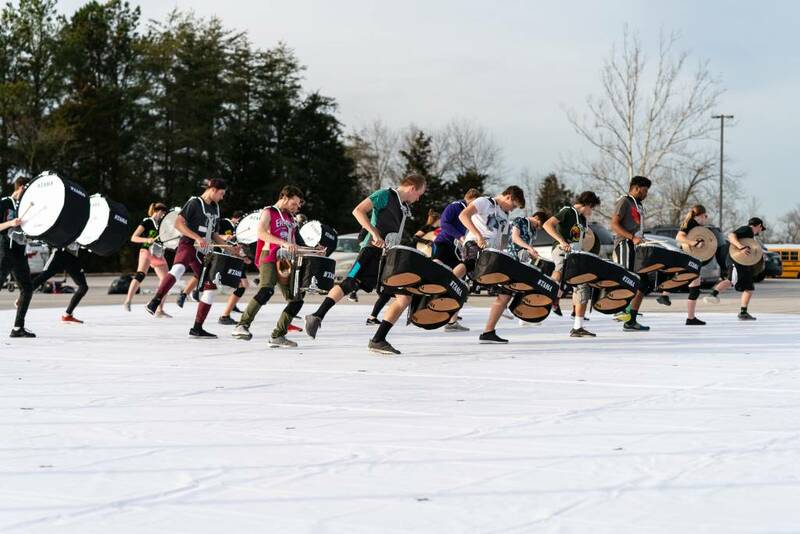 Demo/Gear: Lightly used battery percussion and accessories (snares/tenor sextet/bass - all maple shells)) for 5 months (1 season) by WGI Independent World Class INoV8 Winter Percussion. 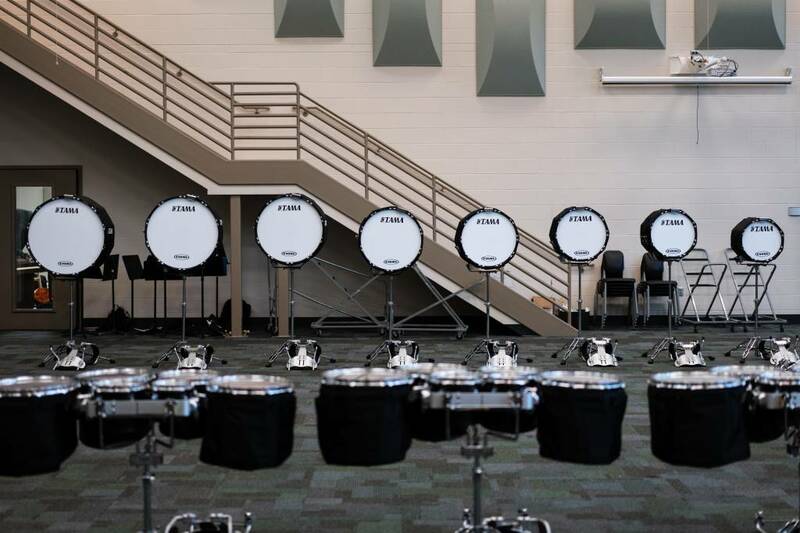 Used indoors only...no outdoor competitions. 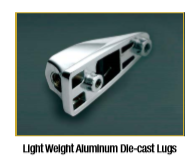 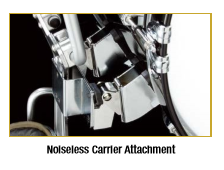 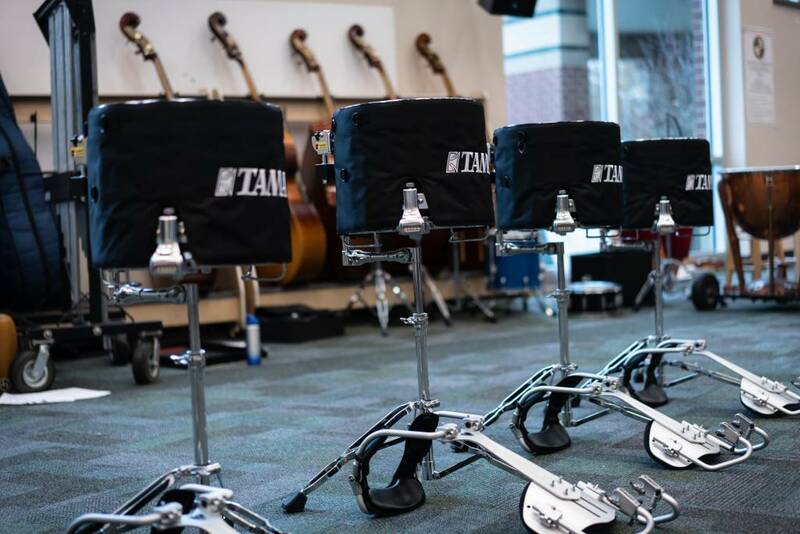 In pristine condition with instrument stands, carriers and covers. 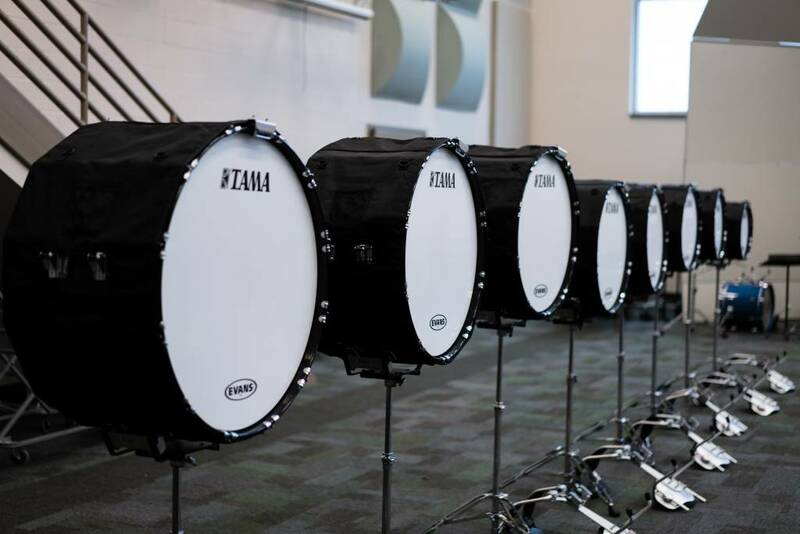 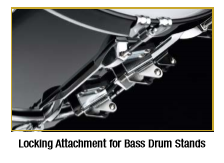 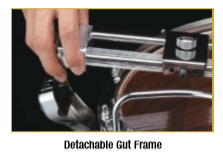 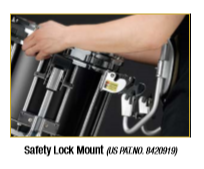 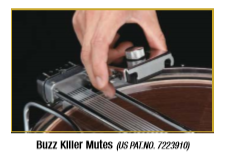 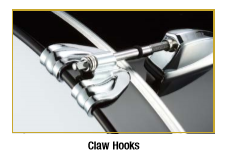 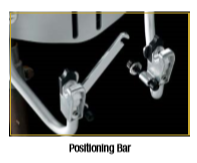 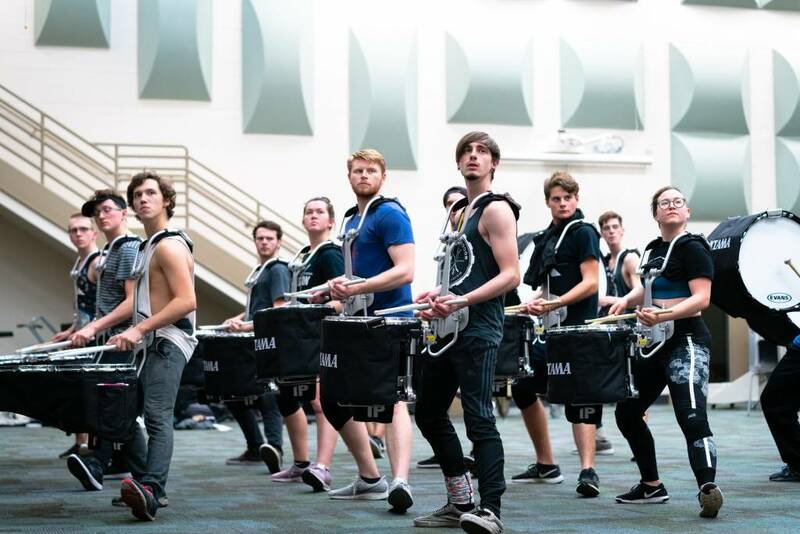 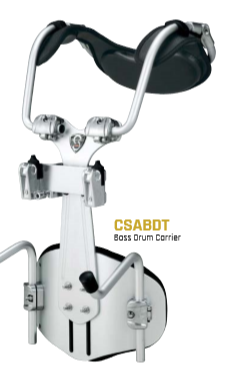 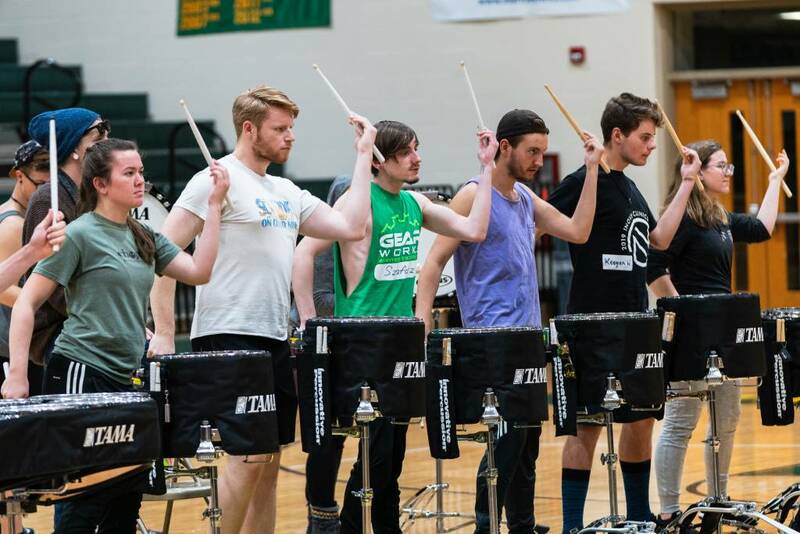 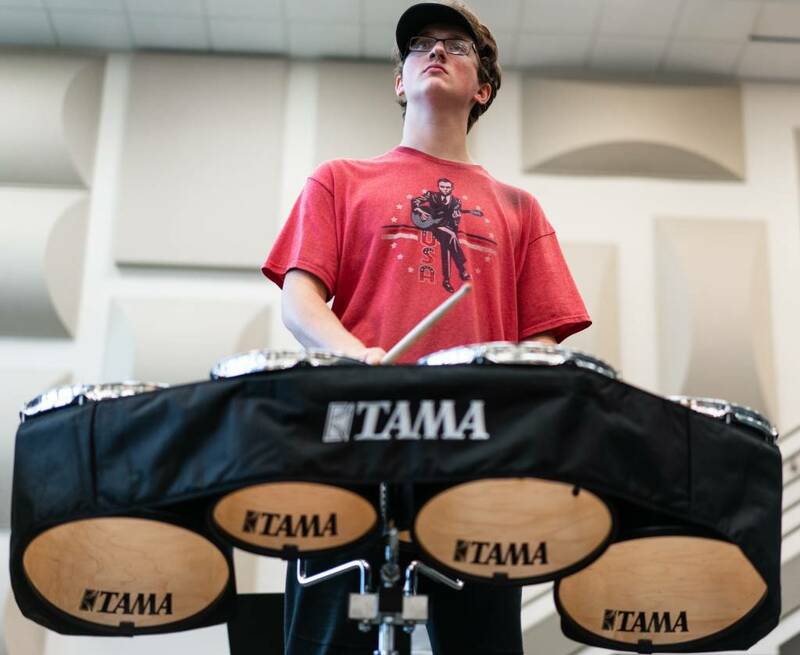 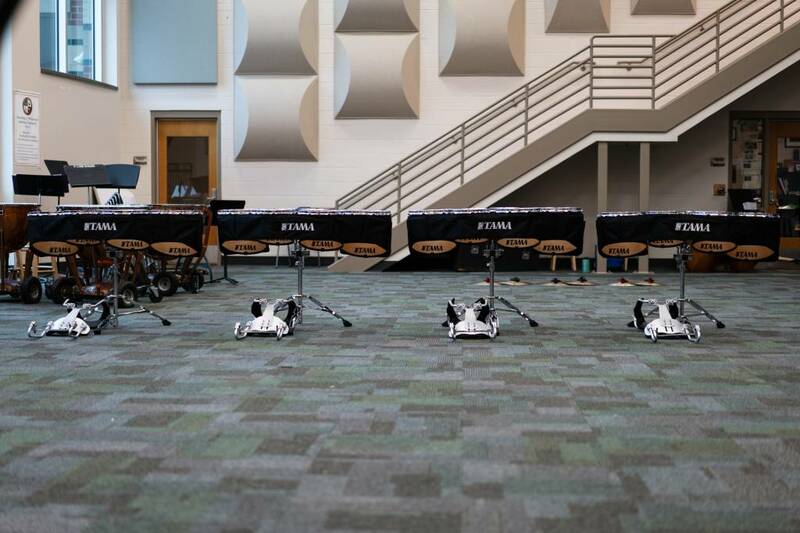 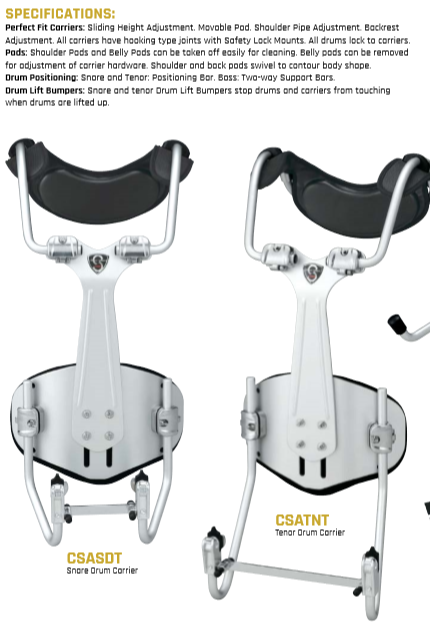 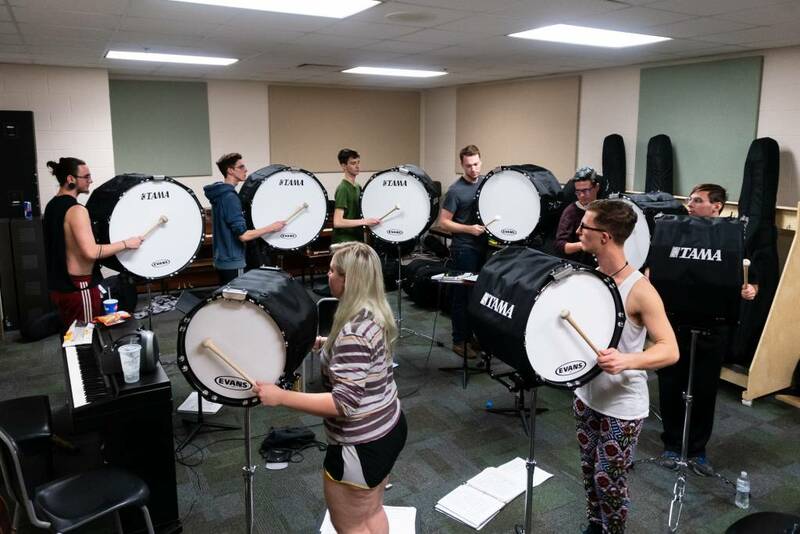 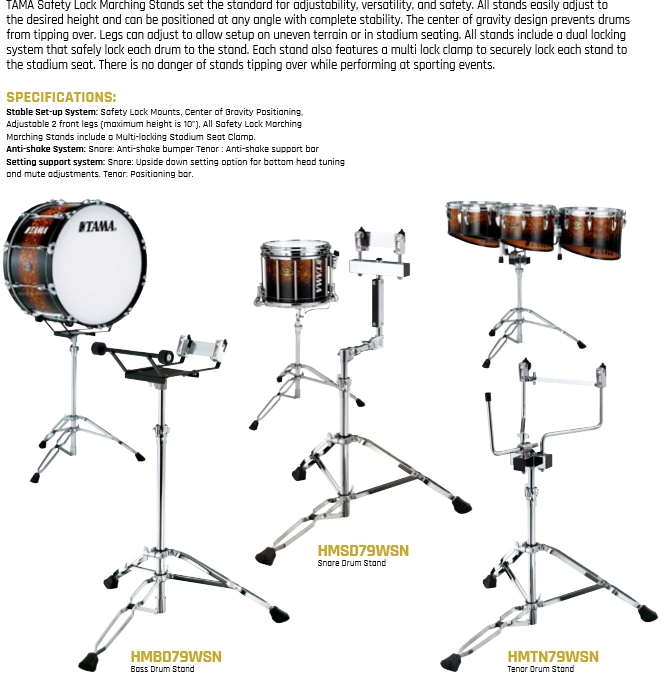 These instruments are offered in 3 configurations: 1 large drumline of 8 snares, 4 tenors, 8 bass OR in 2 separate configurations (2 drumlines) of 4 snares, 2 tenors, and 4 bass. 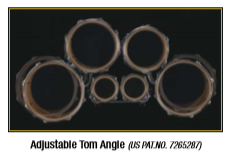 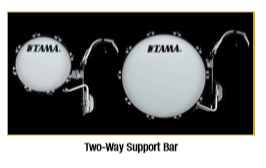 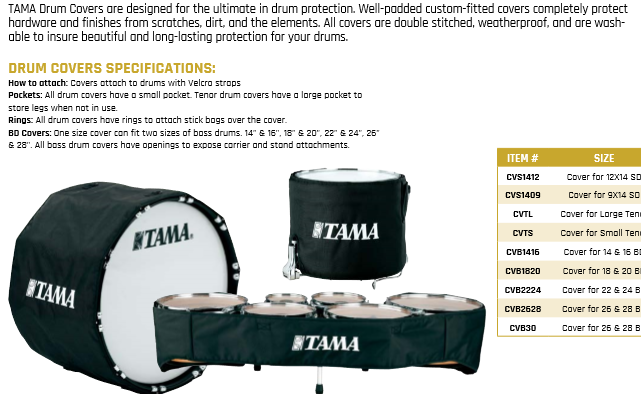 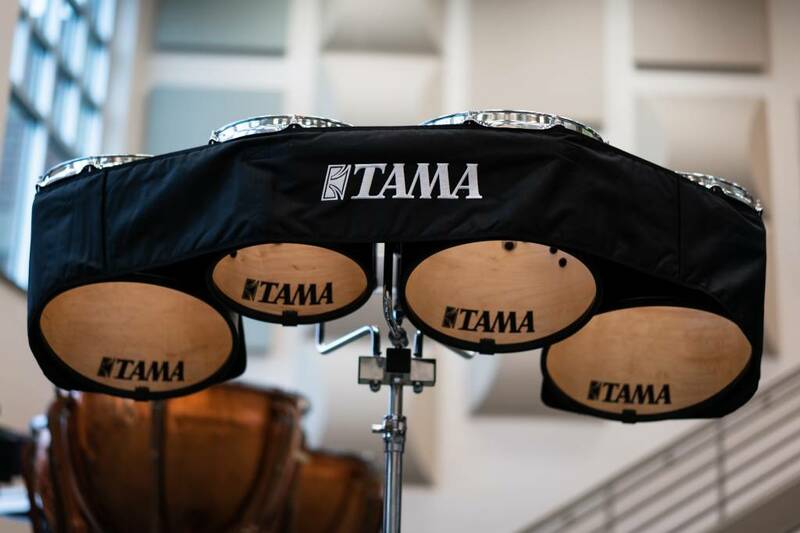 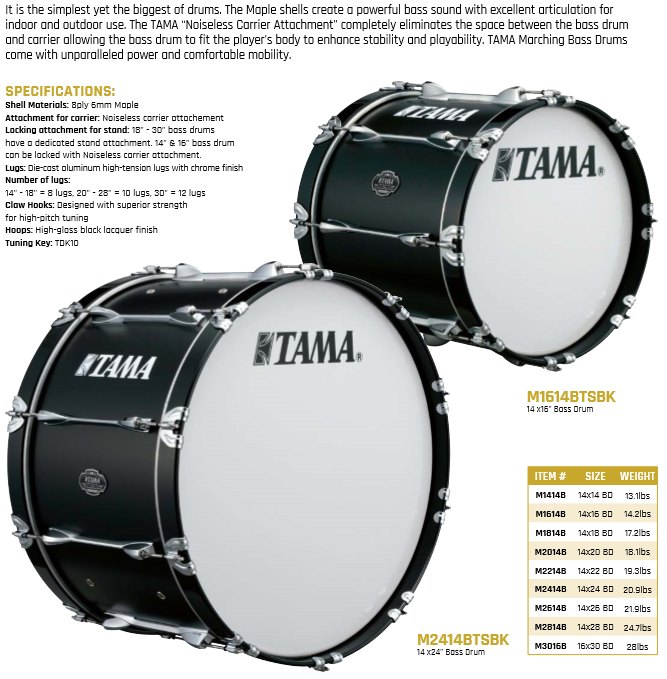 All drums are in Tama Satin Black Lacquer finish and are 100% ready for the use with ON2 Percussion slips. 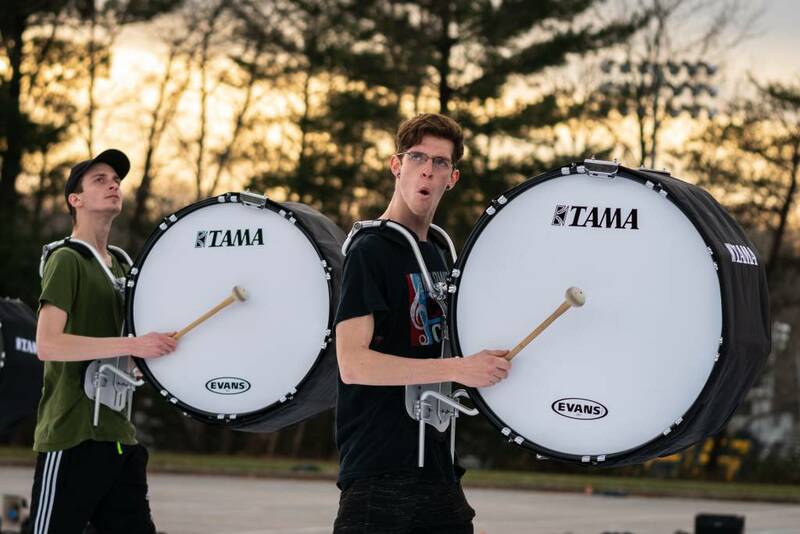 Available after WGI Finals in Dayton, Ohio (April 13, 2019). 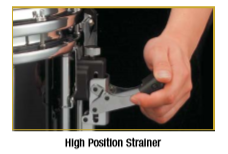 Customer is responsible for all shipping charges. 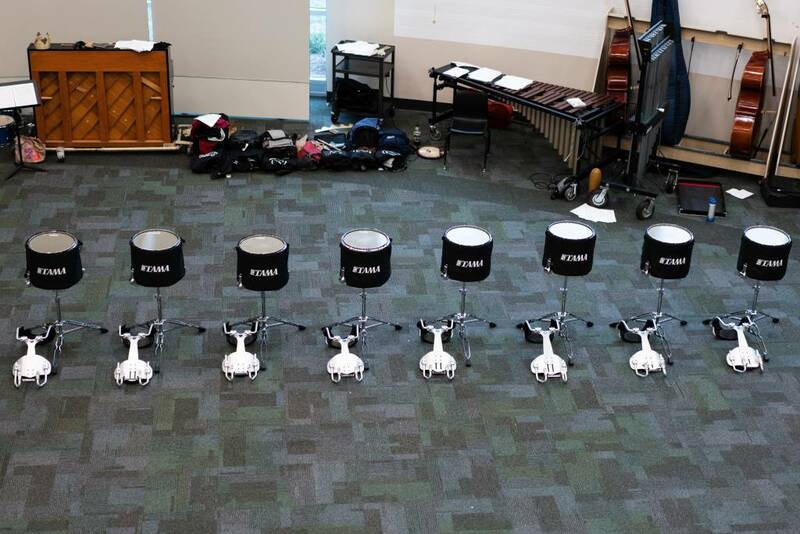 School PO's welcome. 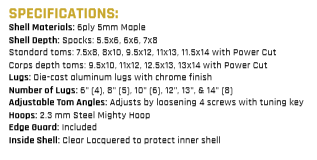 Other configurations possible...please call.